these boots are my absolute favorites. i have navy bluse and they now have the beat up dirty look that i love. absolutely perfect and comfortable. plus, they look great with any outfit. hunter now makes socks for them! a fleece sock that lines the boo are the perfect addition. i got a grey pair of socks for my boots and my feet stay so warm!! brrr! my goal today is to keep warm. i am currently wrapped in my heating blanket with my crocheting sitting next to me with a big cup of cocoa. it is reading day, but i don't have any exams until thursday so i'm going to ignore studying until tomorrow. then i will be in the library alllll day with some of my classmates. i've added quite a few crocheted goodies to my etsy shop, and even sold a scard to someone in germany! i'm so excited, i've gone international! today i am working on my sister's christmas present, i hope she likes it. what are some of the creative gifts you are giving this year? 3d deer puzzle: via rock paper scissors micro size is only $16!!! 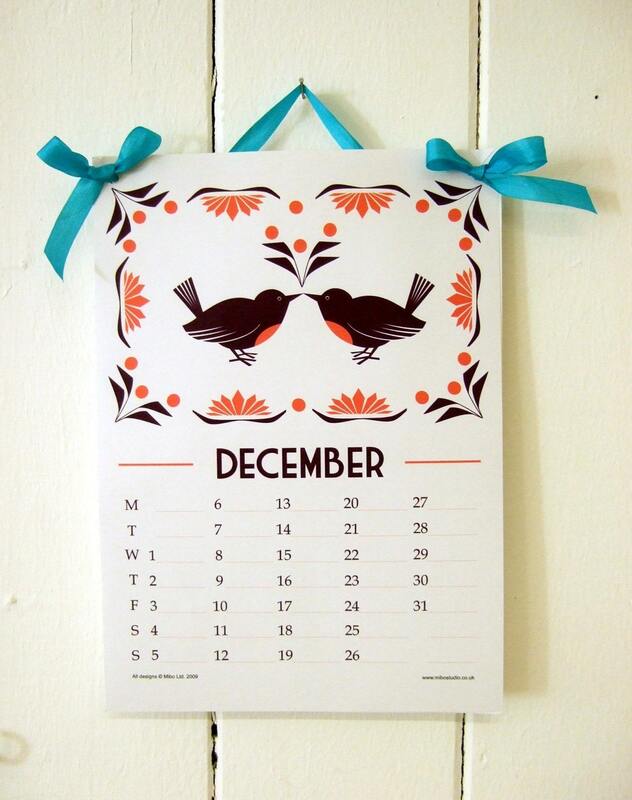 mibo 2010 calendar that is sent as a .pdf file straight to your email account! and the calendar is only $4.50! 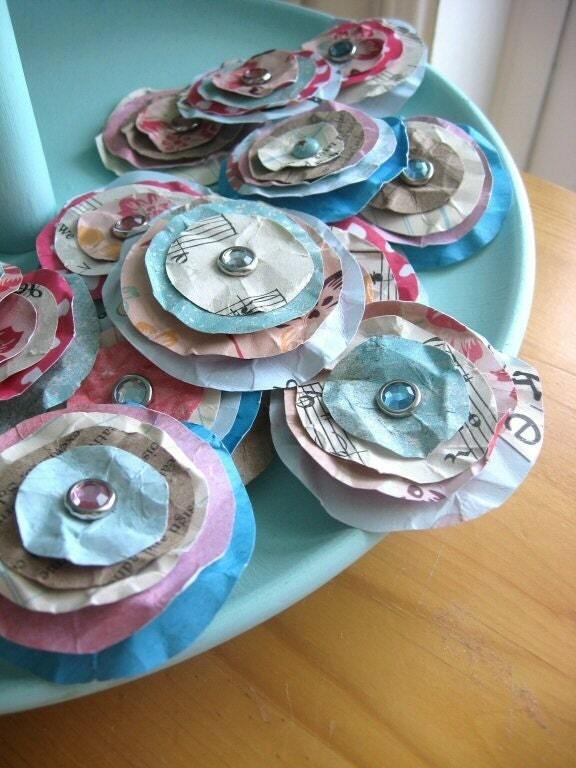 shabby chic paper posies! an adorable set of 6 flowers for $5.50. adorable! 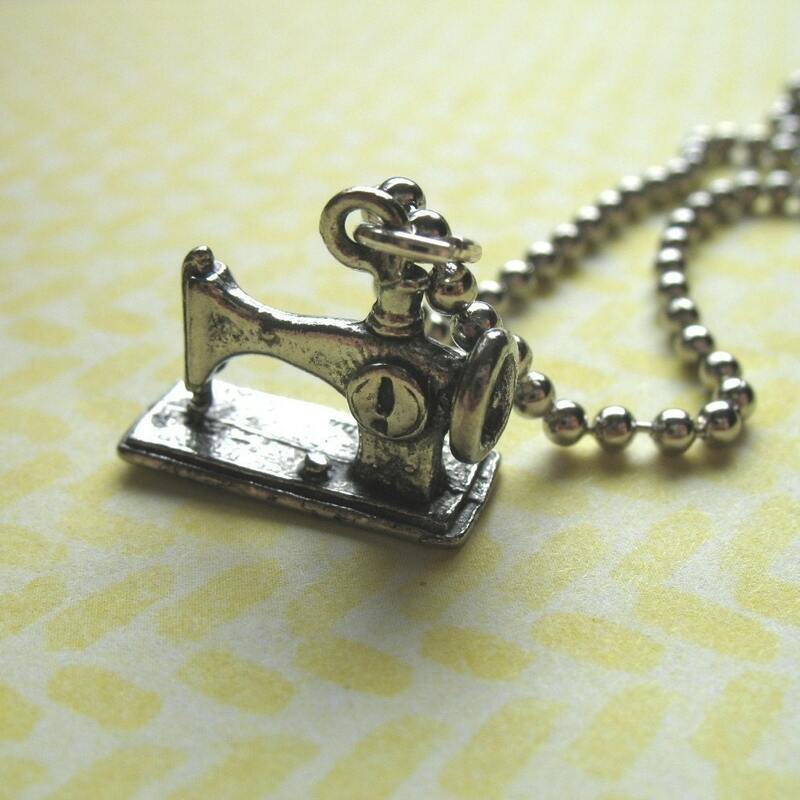 vintage sewing machine charm necklace! $7.50 with two color choices for the chain. 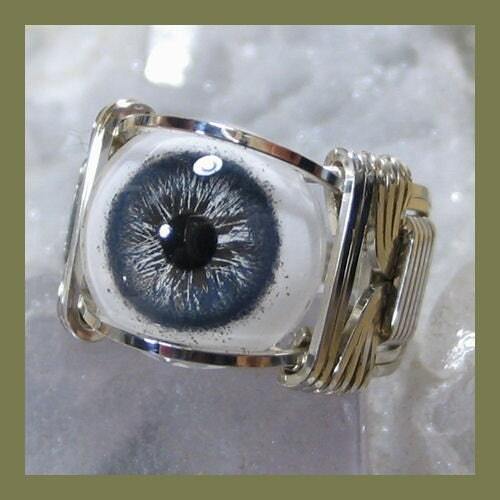 absolutely check out some of the other things in their shops, so individual and adorable. school, school, school. 14 days until i am done forever!! retail therapy has helped me through this almost all-nighter. i have a presentation tomorrow and do not want to look sickly, so i will be trying to get a couple hours of sleep. but... before i drift off, here are the boots i bought! gojane.com --- only $35 and $6 for shipping. I'm so excited! 5 years of grafitti on one wall. awesome video. i am so excited! my birthday is in 3 days, and then thanksgivingggg. a great weekend that included the football game(we won...), two friends came to visit and derek came right up the mountain to spend the night! we went to an amazing show at the saloon and had delicious breakfast. i think this was an excellent way to spend one of my last weekends in this town that i have lived in for almost 4 years. oh man!!! it is almost thanksgiving and that happens to be my favorite holiday... because my birthday is the day before it! i will be turning 23 this year. birthdays are also my favorite day of the year and i get so excited for them and will try to celebrate as long as possible. 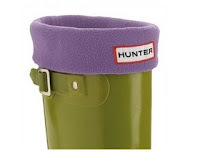 my birthday list included oxfords, a fish-eye camera lens and liners for my rain boots. i always have cold feet and hands and those fleec eliners will keep me nice and toasty warm. on design*sponge, they featured a diy that was so cute and i cannot wait to try and replicate. on tuesdays i am going to start doing a blog post dedicated to things i happen to love.